No one can deny the magical beauty of Halong Bay: blue sky, crystal-like emerald sea waters,a forest of karst islands and islets rising from the waters, and countless majestic caves. Having the high biodiversity with around 14 endemic floral species and 60 endemic faunal species, Halong Bay is truly natural place with diverse landscapes for those who in needs of relaxation. 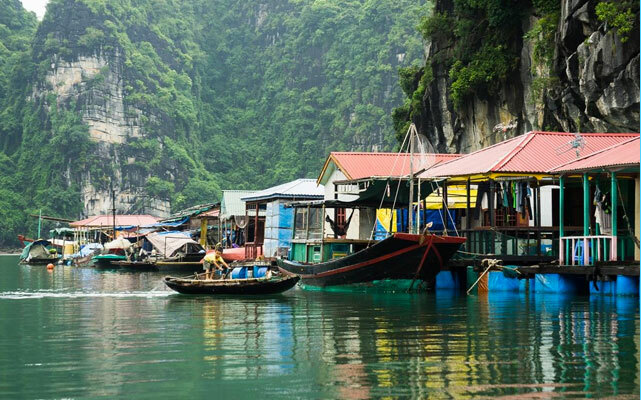 Not only known for the spectacular seascapes, Halong Bay is but also home to the unique culture floating villages in Northern Vietnam. A great chance to first-hand witness how the indigenous people live in floating houses and make a living by cultivating pearls and fishing. Like other regions in Vietnam, Halong has its own exotic specialties. 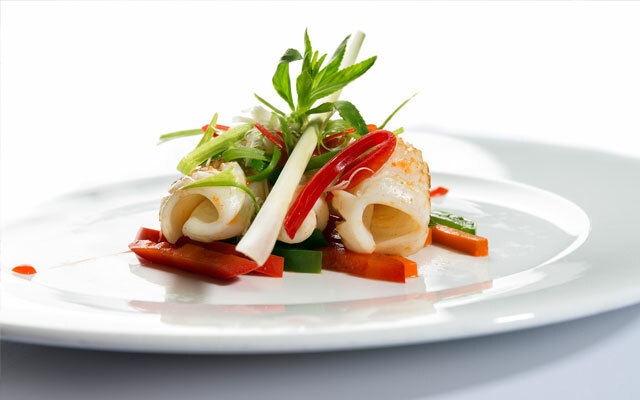 However, when making mention of the most special delicacy in Halong Bay, the answer is always seafood. Once visiting Halong, do not miss to sample its well-known dishes like Sa Sung, squid and lobsters. Cruise tours is the best way to explore “The Bay of the Descending Dragon” with a plenty of great activities and entertainment. Cruise trips that come in variety and range from day cruise to 4 night tour will satisfy the most demanding travelers. Paying a visit to Halong Bay promises to bring travelers unparalleled experiences that other places cannot offer. Wake up in the early morning to admire the picturesque sunrise, attend in Tai Chi class to refresh your mind, and enjoy a cruise among the Natural Wonder… are just some of the things that will boggle your mind. Halong Bay always occupies the first positions in a list of the best value tourist destinations. No matter how much you are willing to spend for your Halong Bay tour, it’s always worth every of your penny.